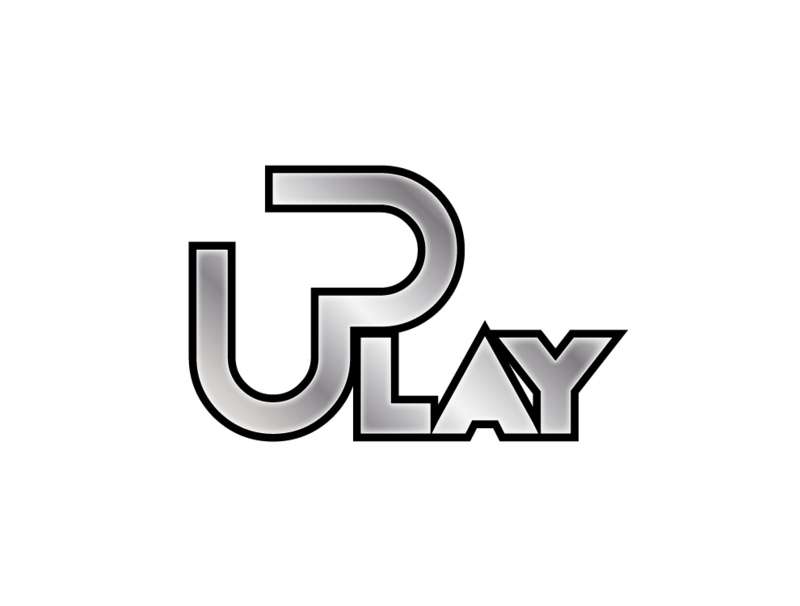 uPlay Tablet has been using its “uPlay” brand and trademark since December, 2010. It has been used on all of the Android tablets that we are selling on the Android Tablet Best website and on our other tablet accessories like the “uPlay (TM) Wireless Keyboard and Case for iPad 2“. 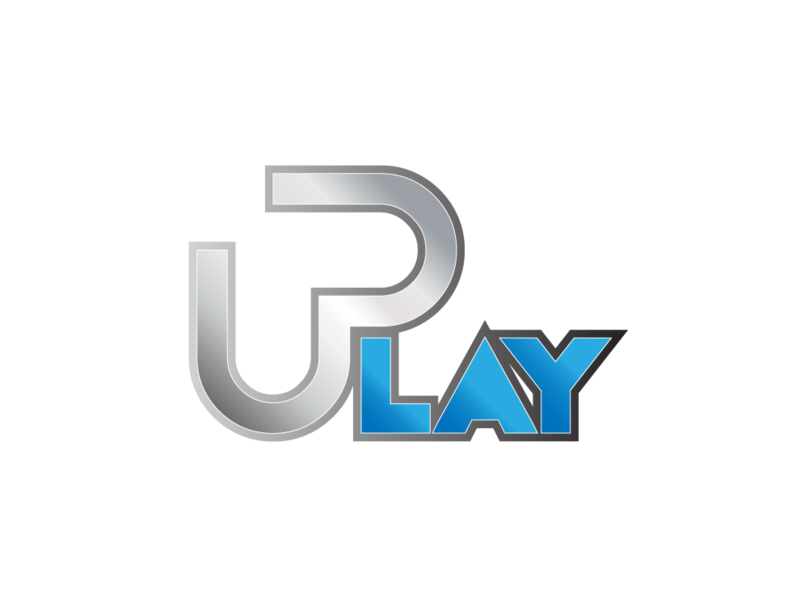 We are entitled for “uPlay” trademark protection by being the first to use the mark in commerce. We also filed an application with the U.S. PTO to make it a registered trademark for further protection. 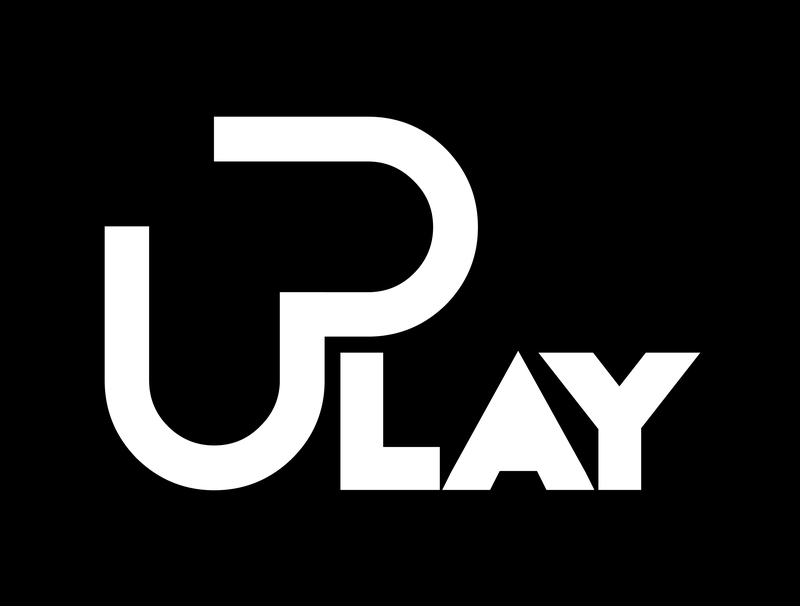 Once the application is approved, “uPlay (TM)” will become “uPlay (R)” – registered trademark.